All the KVM over IP switches on this page have eight digital pathways. A digital pathway is the KVM over IP connection that allows multiple users (in this case 8) to access the switch, via IP, at the same time. 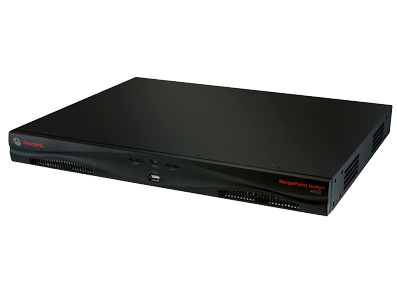 Most include a local console for at-the-rack access, and some include KVM extenders over CAT5 for additional local access, increasing to total number of users beyond eight.